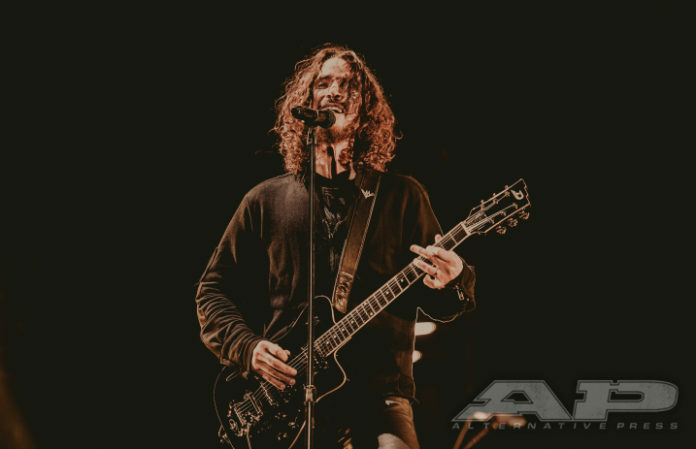 The Chris Cornell Scholarship has been created to help support student scholarships at UCLA’s School of Law. As UCLA shared, the coalition, led by Vicky Cornell, the wife of the late Soundgarden and Audioslave frontman, has created an endowed fund of more than $1 million to support students. The Chris Cornell Scholarship was created to honor Cornell’s “commitment to justice, human rights and advocacy for those in need” they explain, and members of the coalition include both friends and colleagues of Cornell, as well as supporters of UCLA’s Law program. “This endowment honors an influential musical artist who cared about human rights and enables others the opportunity to make a positive impact in the world,” UCLA Chancellor Gene Block said on the special scholarship endowment. Cornell was known for his focus on human rights and advocacy, with the Los Angeles Committee of Human Rights Watch honoring Cornell with an award at its Voices for Justice celebration in November. “My husband and I agreed that given the opportunity of education, people have the power to change the world. UCLA School of Law is an institution known for its academic excellence and we are proud to provide funding through the Chris Cornell Scholarship for future students and future leaders of the world,” Vicky Cornell said. Previous articleKid Rock is getting sued by the Ringling Bros.